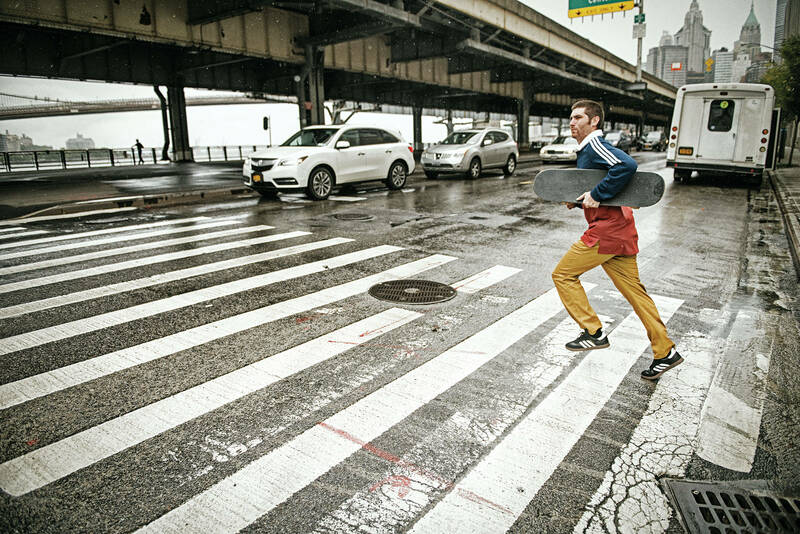 adidas Skateboarding has revealed its Nautical apparel collection, inspired by the golden era of skateboarding with the streets of New York City as the backdrop. 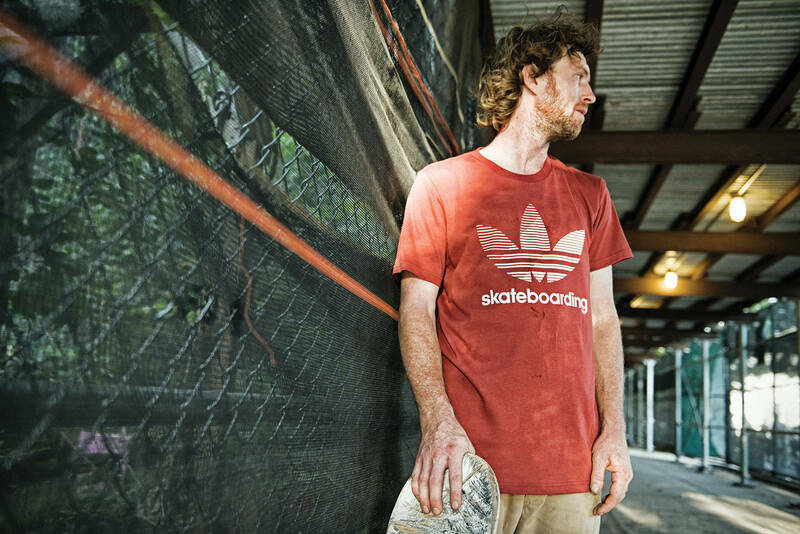 Nautical influences in skateboarding date back to the nineties and has birthed a necessity for performance-driven skate gear that was not available during the culture’s infancy. You know, mad sporty. 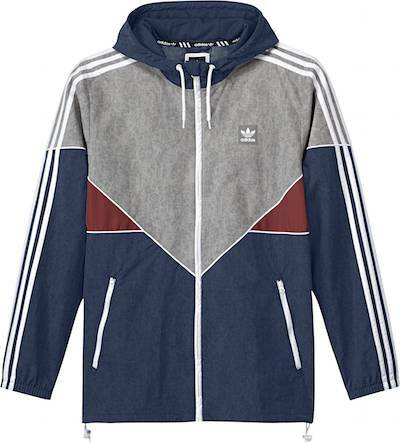 With design cues by adidas’ rich archival pieces and streetwear style of that era, the Nautical collection includes t-shirts, a windbreaker jacket, a polo shirt, a crew sweatshirt, and a hoodie. This is classic Golden Era styling. 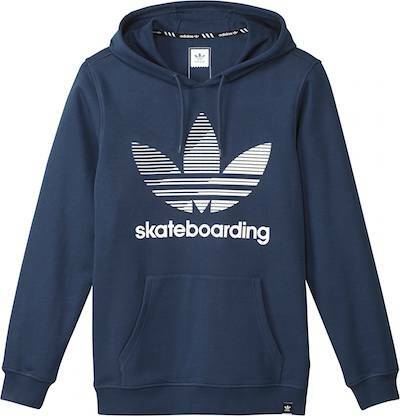 adidas Skateboarding’sNauticalapparel collection is available now at specialty adidas retailers in the U.S. and the adidas Skateboarding website. 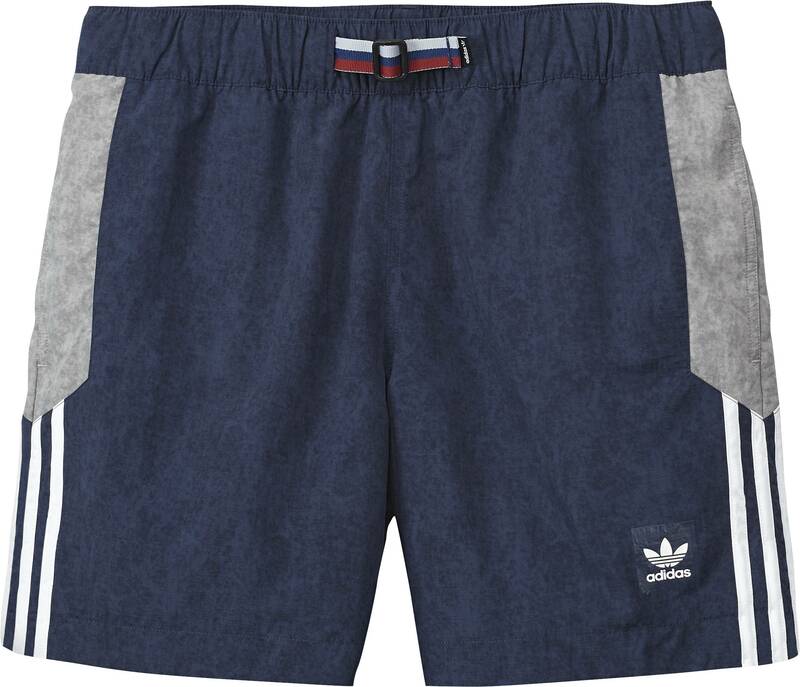 The Nautical Shorts features fast-drying and breathable fabric. A men’s long-sleeve polo shirt, the Rugby Nautical puts a fresh spin on a timeless style. 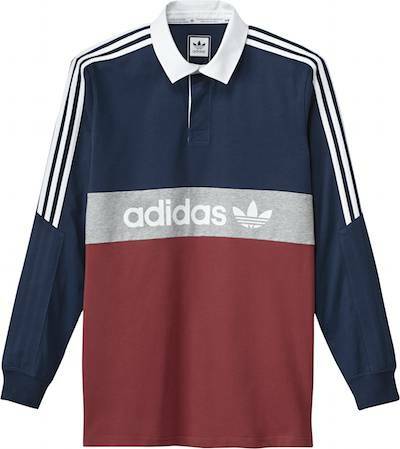 Made with blocks of contrast color and overlay panels on the sleeves, the polo shirt is finished with a large adidas graphic across the chest and features a polo collar with rubberized three-button placket and side vents.